After being rushed to the hospital, 15 of those poisoned died of severe intoxication, while 12 others still lie in critical condition. In a horrible case of attempted murder gone even worse, a botched poisoning attempt in Pakistan resulted in the death of 15 of a woman’s in-laws. Aasia Bibi, 21, of Pakistan, plotted to kill her husband of an arranged marriage by poisoning his glass of milk. However, when the poisoned milk was used by her mother-in-law in a drink served to the whole family, it killed 15 people, reports the Daily Mail. The poisoned milk was used to make lassi, a yogurt beverage popular in India and Pakistan, which was served to 27 of Bibi’s in-laws. Soon after consuming the beverage, the family members started to show symptoms of the poisoning and were rushed to the hospital. There, 15 of those poisoned died of severe intoxication, while 12 others still lie in critical condition. Bibi, who is from the from city of Muzaffargarh in the southwestern Punjab province of Pakistan, had an arranged marriage to her husband, Amjad Akram, 25, in September of 2017. 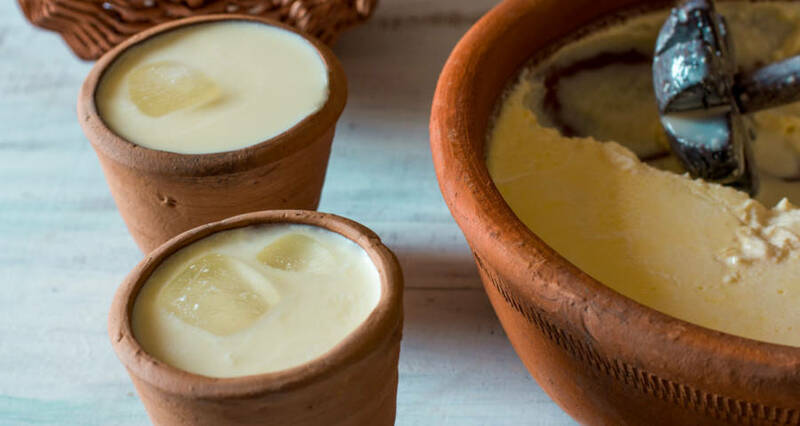 Wikimedia CommonsA variety of Pakistani lassi. While married to Akram, Bibi maintained a secret relationship with another man, Shahid Lashari. 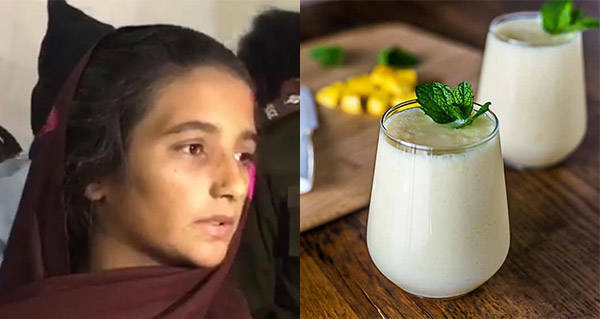 Bibi initially claimed that a lizard had fallen into the milk, poisoning the drink, but confessed her roll in the murders while in custody, according to the police. Police have arrested her, her alleged lover, and one of her aunts, who is also believed to have been involved in the plot. Next, read about the British Muslim teen who was found stuffed in refrigerator after an honor killing. Then, learn how a Pakistani Islamic council said husbands can ‘lightly beat’ their wives.